In September 2015 Patriots Quarterback Tom Brady was asked what he thought of a Trump presidency. 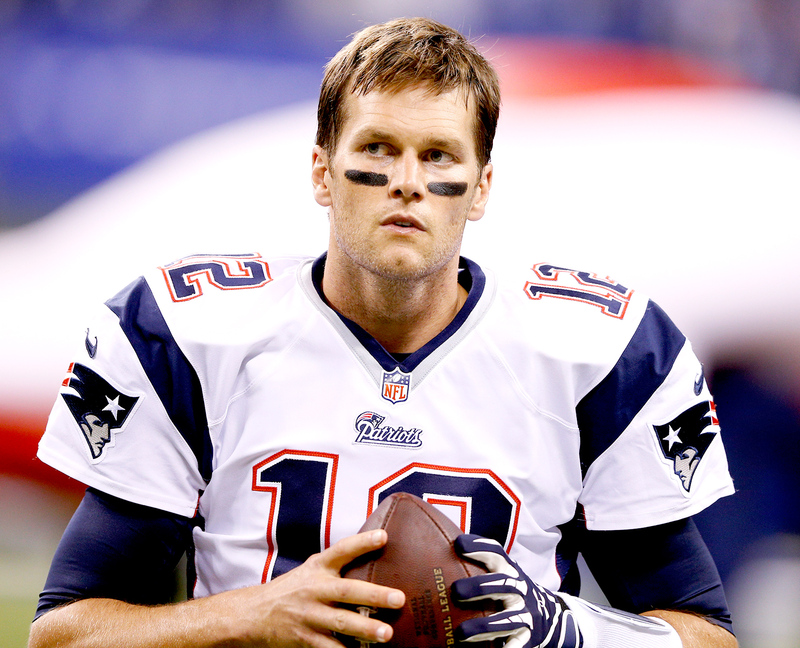 The left still HATES Tom Brady — the best NFL player in history — for his support of Trump. They hate him and will cheer the day he dies. This is the modern Democrat party. Completely batsh*t crazy and foaming at the mouth. 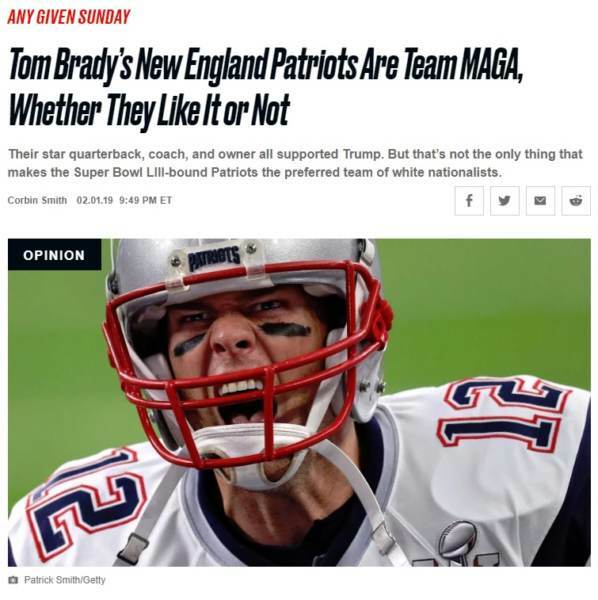 The post Daily Beast Hate Machine: The Patriots, Tom Brady, Boston Sports Are MAGA Scum appeared first on The Gateway Pundit.